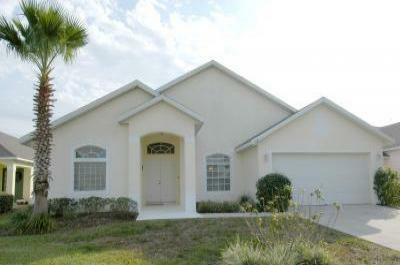 4 Beds/3 Bath villa with private pool & spa in secure Gated Community. 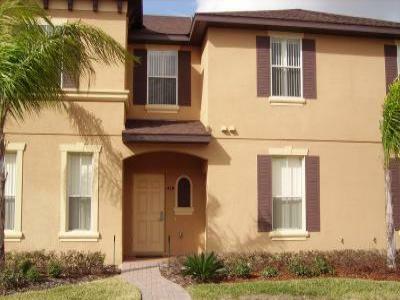 4 Bed on Super Regal Palms Resort near Disney! 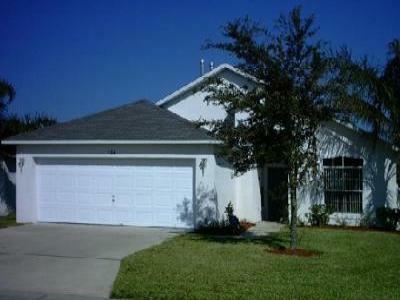 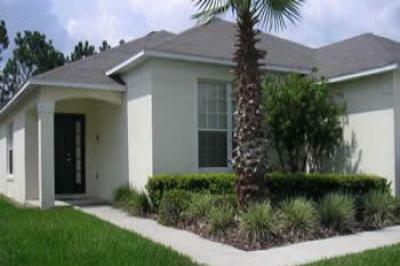 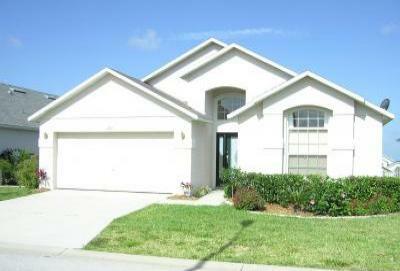 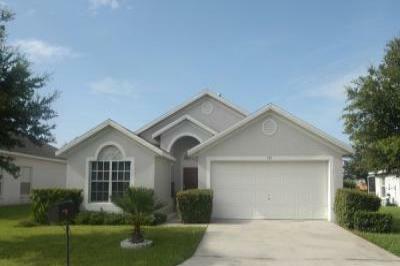 Close to Disney and golf our luxury home 2 master bedrooms + a 30ft pool. 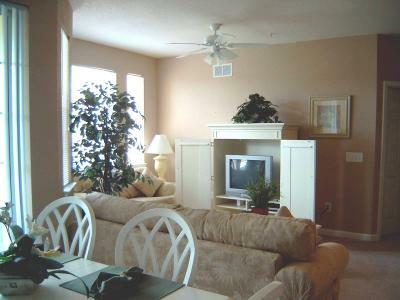 Welcome to our lovely home away from home, furnished to high standard. 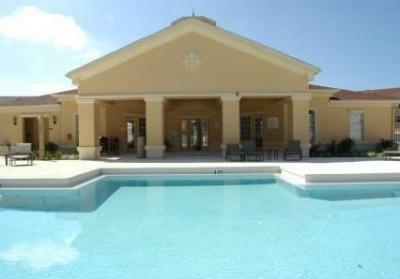 Welcome to our beautiful Florida villa,beautifully furnished. 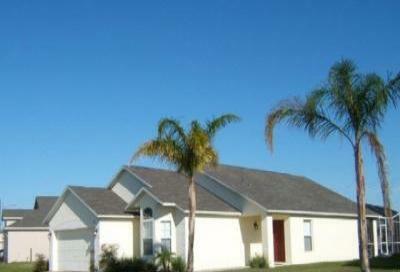 Luxury villa so close to worlds of fun! 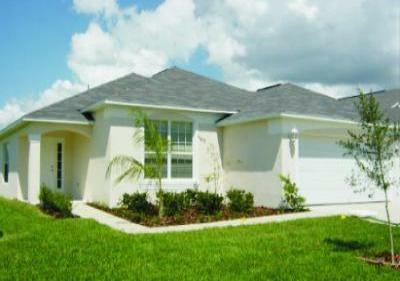 An affordable 3 bedroom villa with games room, private pool and spa. 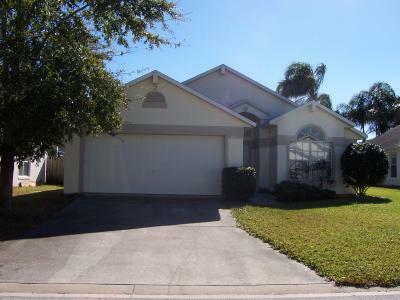 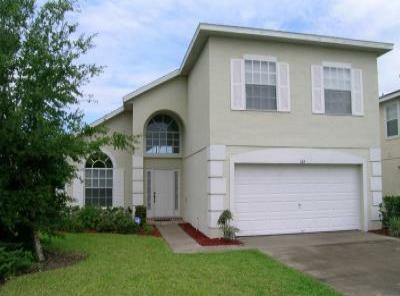 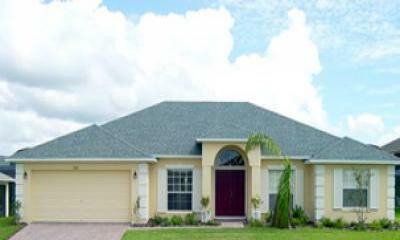 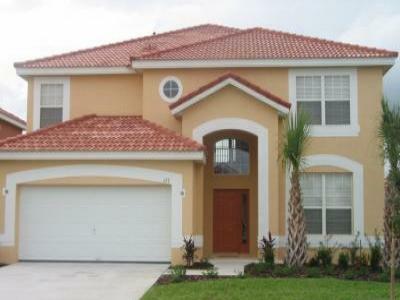 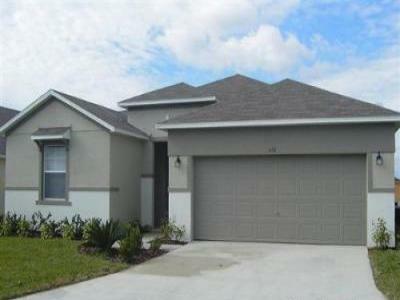 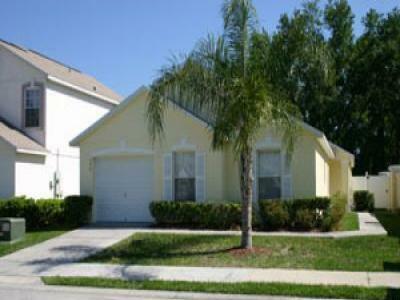 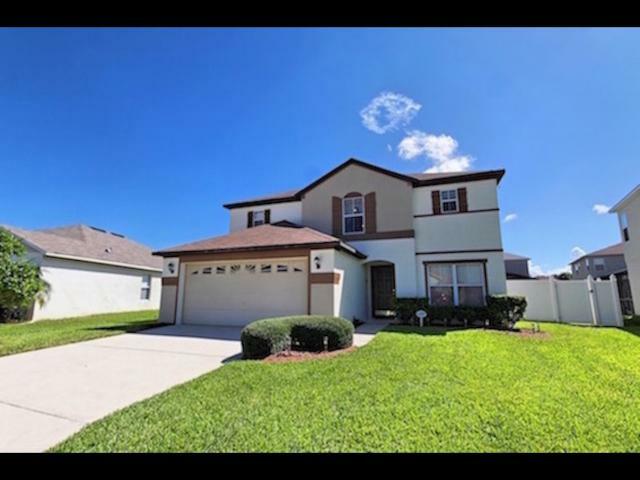 Great Value Villa Near Disney - Why Pay More ?